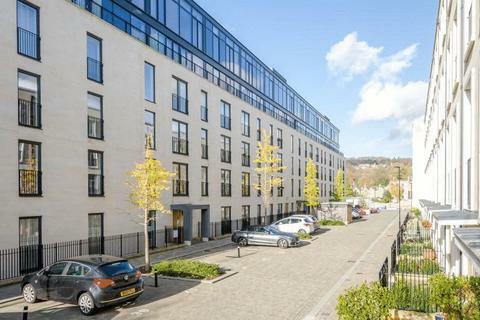 Top quality unfurnished two double bedroom apartment with its own garage and large terrace enjoying panoramic views. 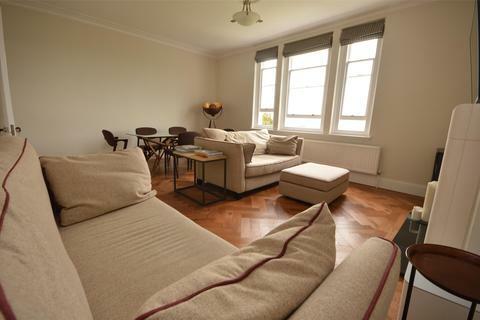 Quietly situated in well-maintained communal gardens and a pleasant walk from the city centre. 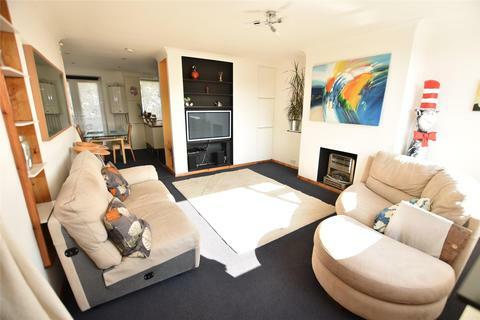 Four bedroom student house available from 23rd September 2019. 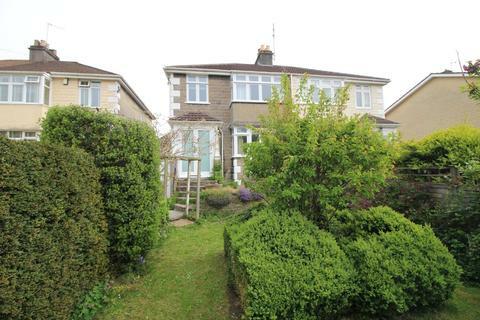 Available now, this three bedroom home offers some fantastic views over Bath, offered furnished. 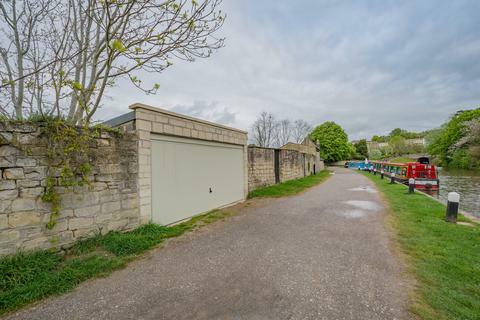 Lockup garage to rent located in Widcombe. Electric up and over door. There is also power in the garage. Available now to rent for a minimum term of 6 months. Admin fee of £50 + vat for the preparation of the license agreement. 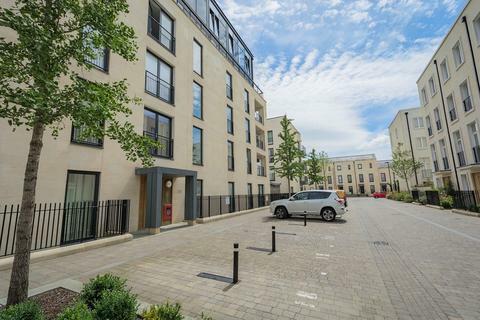 We are pleased to present this recently built, unfurnished 1 bedroom, ground floor apartment in the popular Riverside development. Beautifully finished, this is contemporary modern living at its best. Available from the 11th June. 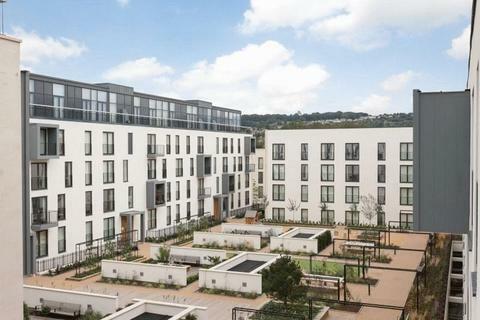 Unfurnished Studio apartment with mezzanine bed level. Close to City Centre. Available 20th June 2019. 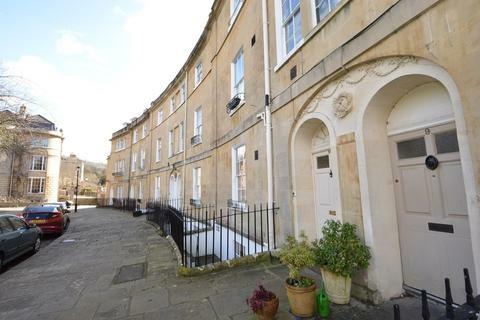 The Bath Property Shop is delighted to bring to the rental market this recently refurbished three double bed unfurnished garden maisonette offering stunning views and finished to an extremely high standard. Available from the 25th June. Sorry no pets. 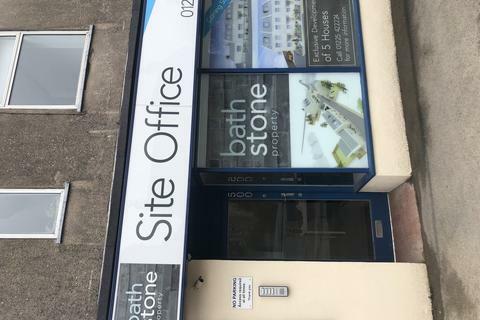 **Office opportunity on the Wellsway**. Modern recently painted and re carpeted office available unfurnished. Call for more information on[use Contact Agent Button]. 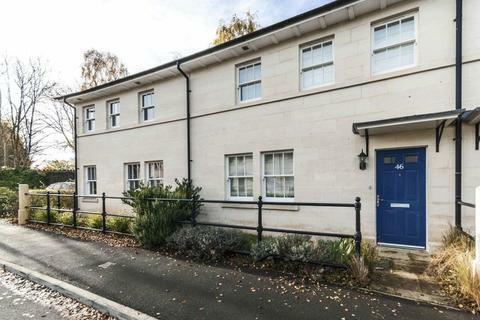 A Practical Three Bedroom Family Home in a sought after Development on the Southern Slopes of Bath.Set in an access only, cul-de-sac this well presented terraced house is situated in an ideal location for commuting to Bath/Bristol and surrounding towns. 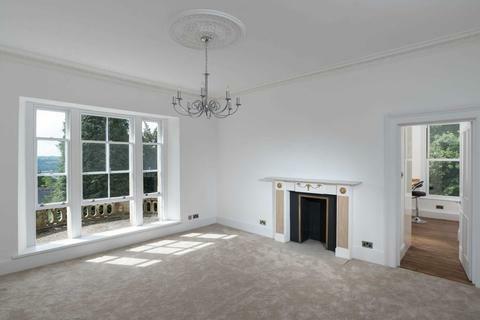 A smart and spacious two bedroom first floor apartment bursting with period features such as high ceilings and tall sash windows. 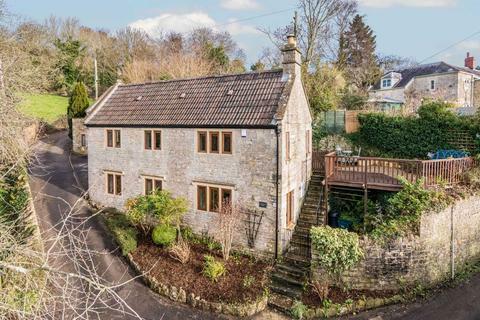 Set well back from the road in the sought-after area of Lansdown, the property enjoys a secluded position and benefits from allocated off-street parking. 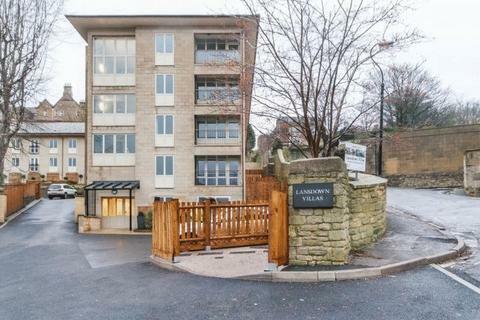 Occupying the first floor of this Edwardian Building is this three double bedroom apartment with views across the city, offered unfurnished, available 18th May. 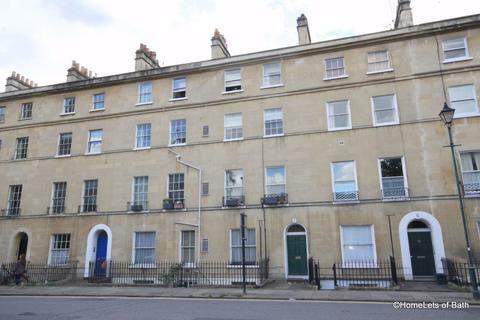 A very spacious 3 bedroom family home conveniently located with easy access to Bath city centre and on the Bristol side of town.This property is only available immediately for 6 months and can be let either partly furnished or unfurnished. 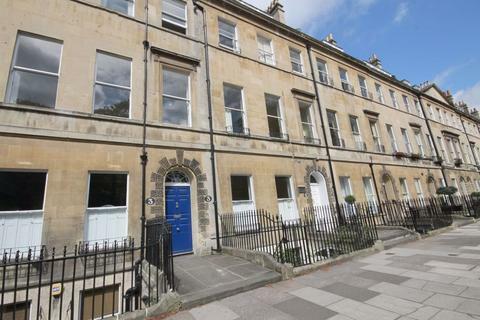 Stunning one bedroom garden flat located on Beaufort East, Bath. 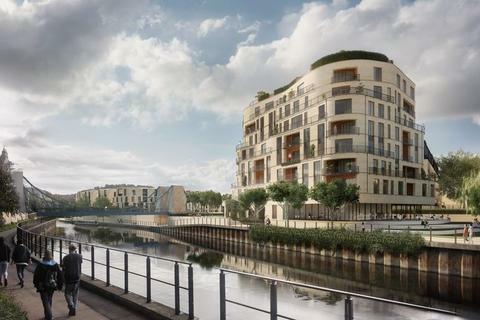 Available unfurnished from 1st May. 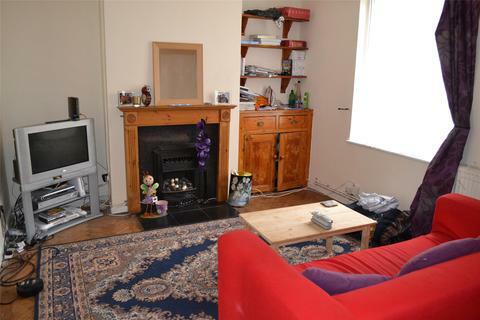 Five bedroom student property available July 2019. 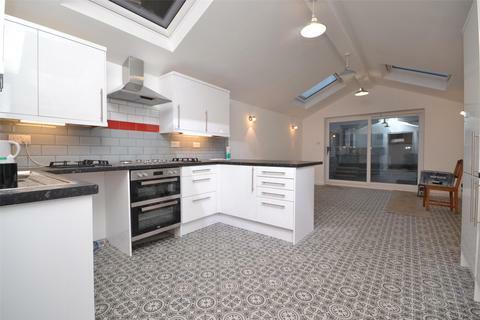 Currently being refurbished and will boast a new kitchen/living room to the rear. NO AGENCY FEES. 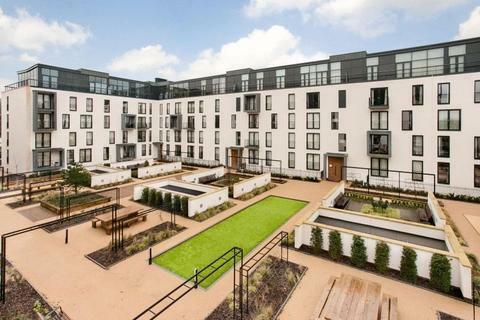 A luxurious two bedroom, two bathroom apartment available at Crest Nicholson's Royal View. 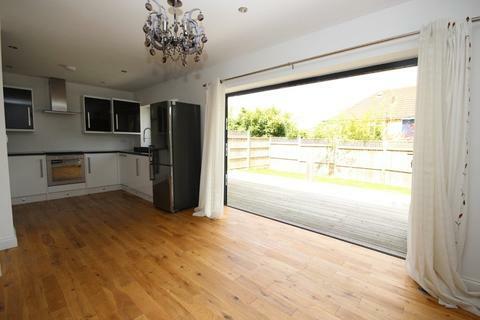 This property comprises of a large living area with a high-standard built in kitchen, a large master suite, with en-suite bathroom and walk-in wardrobe a further double bedroom and family bathroom. 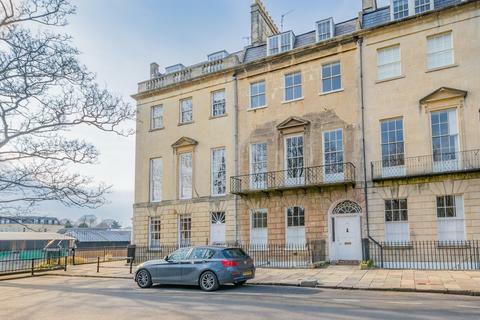 A bright and spacious (approx 1,000 sq ft) two-bedroom apartment located only a short walk away from Bath City Centre. 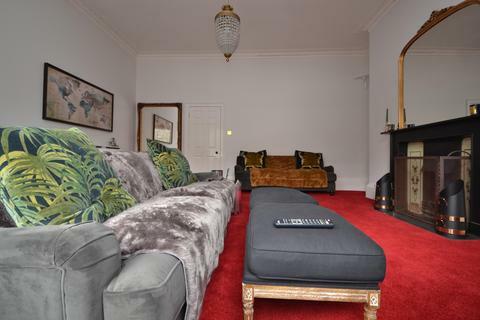 Accommodation comprises of a reception room, a modern kitchen with built-in appliances, master bedroom with en suite, second double-bedroom and further well proportioned bathroom. 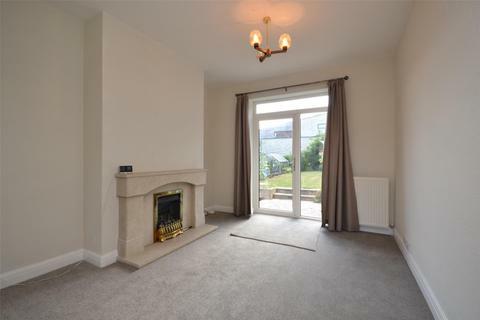 A stunning and spacious three bedroom detached house that has been beautifully renovated to the highest standard throughout. Situated in a quiet and peaceful hamlet three miles east of Bath, the property enjoys the most spectacular south westerly view over surrounding countryside.